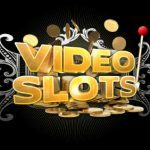 Leading online casino operator Videoslots.com has won four awards at the 2017 Meister Awards. 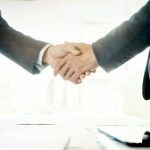 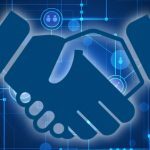 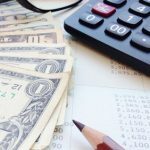 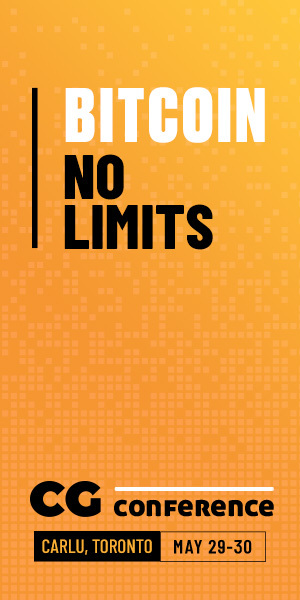 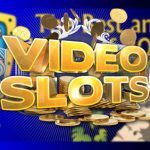 Videoslots.com has agreed a partnership with Iron Dog Studio, a subsidiary of the 1X2 Network, to supply a range of its slots titles. 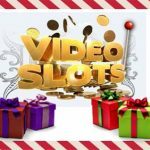 The countdown to Christmas has officially begun at leading casino operator Videoslots.com, with its Christmas Calendar promotional campaign starting today. 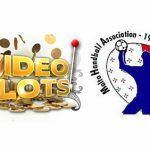 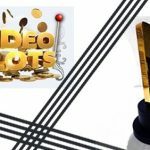 Leading online casino operator Videoslots.com will host the first Videoslots Awards on November 24th at its offices in Malta. 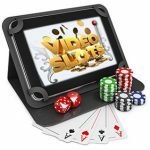 Operator will become first in Europe to go live with Konami content via the Spin Games RGS.